Some of you may have caught the name of our baby boy in my last post from my baby shower. But officially here it is! His first name comes from the Avett Brothers Band. 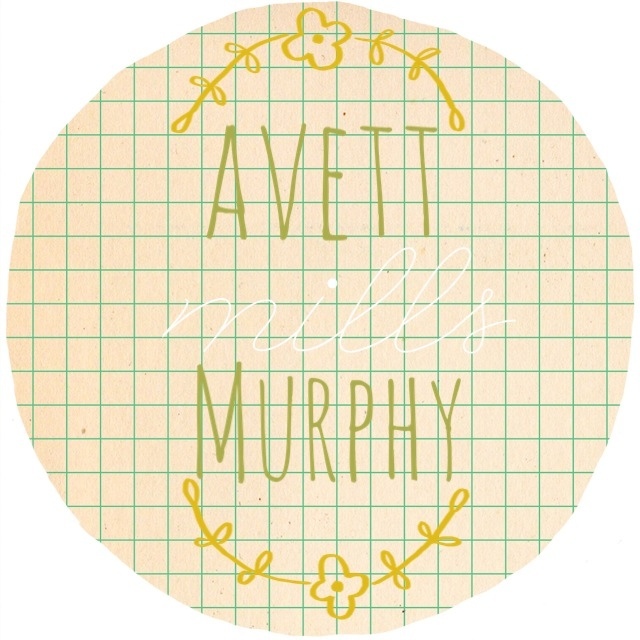 We wanted him to have something musical in his name and we have loved the Avett Brothers ever since we can remember. We have already taken him to their concert and he went crazy the whole time. His middle name honors our sweet Uncle Grover Mills Mundell who passed away in March. We miss him so much and we hope to pass on Grover's amazing qualities to Avett. Mills is also John's brothers middle name, we love you Marsh. such a great name! i love it. That name is so great. I love when names have a special meaning or significance to the family and this is the perfect example of that! oh my gosh! i love love the name! ok, so let's settle this...how do you pronounce it? Ay-vett Brothers or Avett the way you pronounce apple. And how will you pronounce your baby's name?